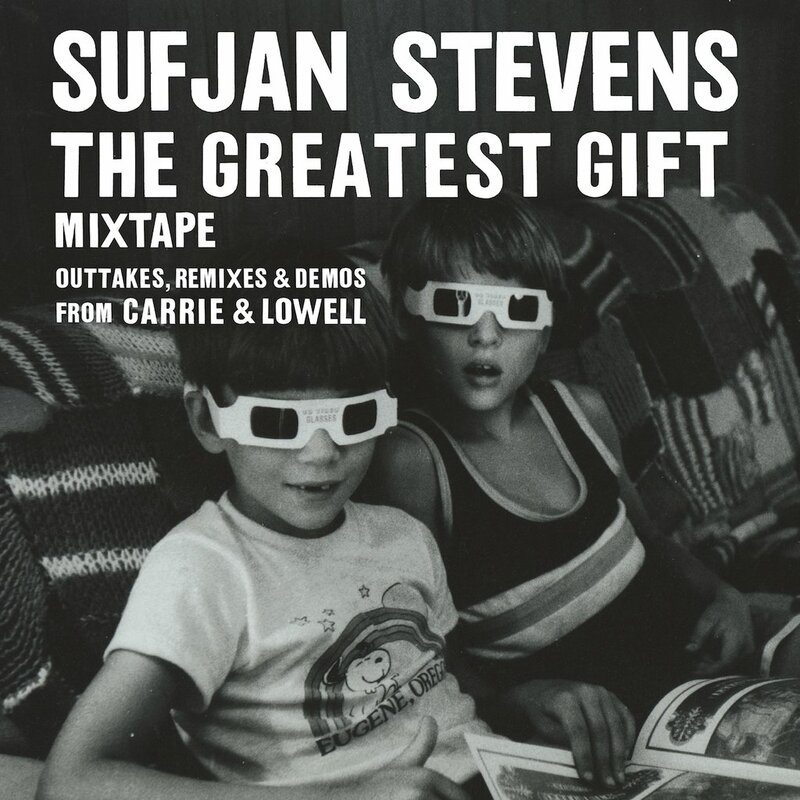 Not a new album as such from Sufjan Stevens, this is billed as outtakes, mixes & demos from 2015’s wonderful Carrie & Lowell. The collection is flecked with electronica throughout. Wallowa Lake Monster bears a distinct resemblance to Should Have Known Better before washes of twinkling keyboards take over. Mixes of tracks like Drawn to the Blood (both the dance and the fingerpicking mixes), Death with Dignity and the brooding electronic version of the harrowing Fourth of July are all interesting treatments, though none surpass the originals. In terms of new material? The Greatest Gift and City of Roses are definitely worth your time, acoustic fingerpicked gems, while The Hidden River of My Life starts out as whispered folk before developing into something more uplifting. Not an essential purchase, but it will certainly remind you how good Carrie & Lowell is.